I’ve always been passionate about capturing the wonder of childhood, but nevermore so than when I became a mother. I want to remember it all. I want to remember the way my baby’s sweet curls are always just a bit messy, the way she wrinkles her nose when she smiles, those tiny little fingers. I know you do too. My goal for each children’s session is to capture them in their element, so you can remember the sweetness of childhood always. Sessions are unrushed, and usually held outdoors in morning or late afternoon. 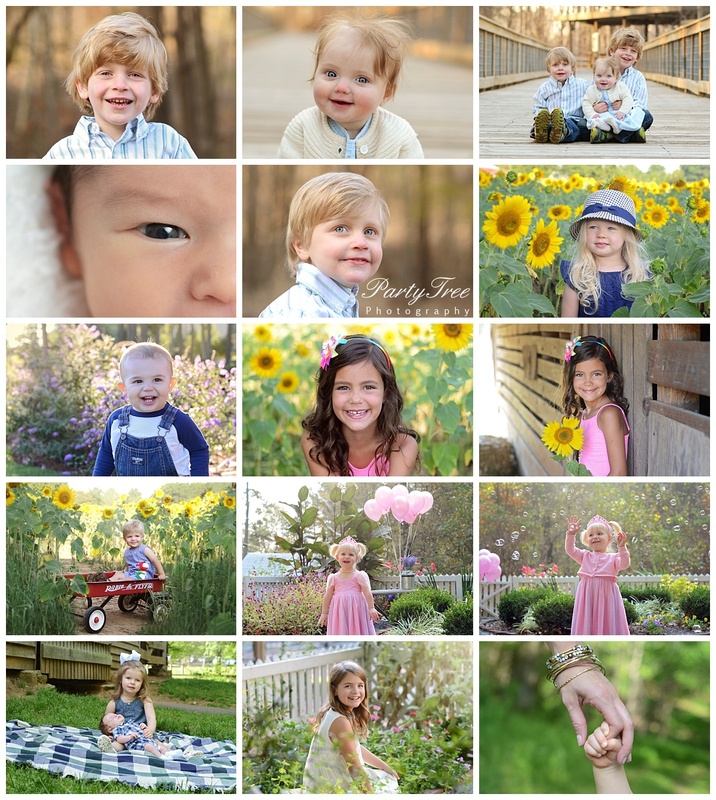 Email me at shannon@partytreephoto.com to talk about capturing some magical childhood moments! Sessions last an average of one hour and include your favorite 20, high resolution digital images from your session, and a release allowing you to print for personal use. More images may be purchased for an additional fee. Add $25 per sibling. Please note that I do not deliver RAW or unedited files.